Disclosure: I received samples for review purposes. All opinions are my own. This post contains affiliate links. 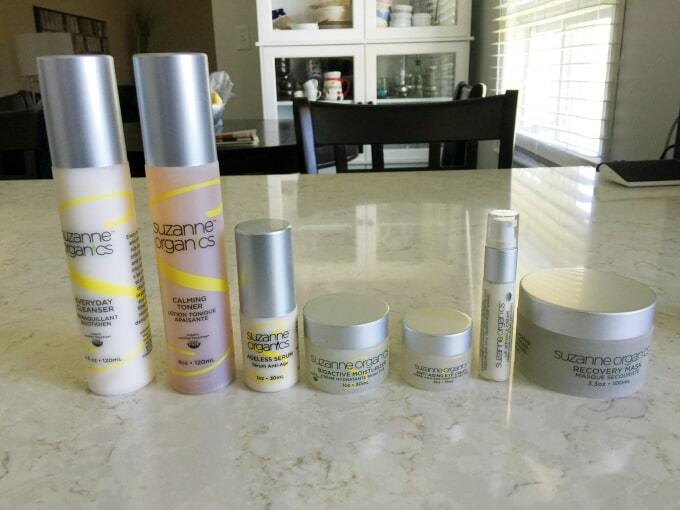 Suzanne Somers has come out with a line of Ageless Skincare products and they are fabulous! I tried several skincare and body care products from her Suzanne Organics lineup with great results. I turned 40 at the end of March. It’s crazy how quickly time seems to fly the older I get. I’ve been lucky so far with wrinkles thanks to my very oily complexion. Who knew that a greasy face could be seen as a positive thing? I was joking with a friend of mine that I should really start an anti-aging skincare routine and stick to it and not press my luck anymore. The oil is starting to die down on my face and I know it’s needing some extra TLC. I’m a huge fan of Suzanne Somers (have you tried her subscription box yet?!). I followed her Somersizing diet after my youngest daughter was born and lost 70 lbs. She is a wealth of knowledge about healthy living and I trust her recommendations. When I found out she had a skincare line, I knew I had to try them. And I’m so glad I did! Did you know that by the time you finish your morning beauty routine, you’ll have likely been exposed to up to 200 chemicals? Crazy! Suzanne had removed all the toxins from her household products and food, but discovered how many chemicals were in her beauty products. She preferred organic skincare, but found they didn’t have any anti-aging benefits for her skin. Suzanne Organics was developed with the best of both worlds – organic skincare that is free from nasty chemicals AND also provides wonderful anti-aging benefits. They have no synthetic fragrances, no parabens, no chemical emulsifiers and are not tested on animals. Her products are not only natural, pure and organic, but also are certified toxic free. Think of Suzanne Organics like superfood for your skin. Your skin is going to LOVE it! Everyday Cleanser: Most cleansers use sudsing agents that strip your skin’s natural moisture. Everyday Cleanser instead products your skin with antioxidants and hydration while cleansing. I loved that it is so incredibly gentle on my skin. My skin wasn’t red afterwards like it usually is after cleansing. It still felt clean though. It can be used on people with all skin types. Calming Toner: You won’t find typical toner ingredients like alcohol and witch hazel in this product. It has soothing ingredients like Olive Leaf and Willow herb to open your pores (needed for the next step in the regime) and make your skin feel refreshed. You spray it on your face versus rubbing it in with a cotton pad. Ageless Serum: The serum is the next step after you’ve applied the toner. It’s made with anti-aging ingredients like African birch and sea algae to help restore elasticity to your skin and reduce wrinkles. Bioactive Moisturizer: I was told once that even with oily skin that it was still so important to moisturize. Don’t leave out this step! 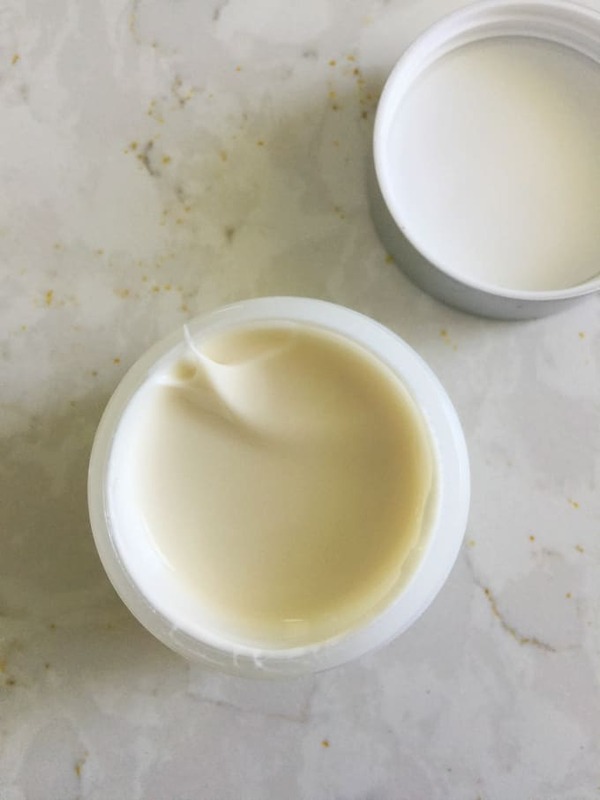 This moisturizer is like a superfood for your skin as it contains natural botanical active ingredients like CoQ10, argan oil and sea buckhorn berry. It gives your skin the moisture it craves. I like that it wasn’t greasy and made my skin feel so soft and smooth afterwards. Anti-Aging Eye Cream: The first place to get wrinkles is around the eyes. I’m starting to see some fine lines around mine – eek! This eye cream is loaded with nutrients like Swiss apple stem cells and sea algae extracts. It works to diminish the appearance of wrinkles, improve microcirculation and decrease those annoying dark under-eye circles that make you always look tired. After using it, I look much more awake and ready to start my day. Recovery Mask: Most masks I’ve tried in the past go on thick and crack when they dry…sometimes painfully! This mask is very gentle and you can barely even tell you are wearing one. It makes my skin feel wonderful afterwards. I’m rejuvenated and ready to go. It’s recommended to use once or twice a week. Lip Wrinkle Cream: I’ve never seen a lip wrinkle cream before, but it makes sense. I’m starting to get wrinkles around my lips – ugh. It targets puppet lines and wrinkles around your lips with the power of volumizing Advanced Biomimetic Peptides and Hyaluonic Acid. Your beauty routine doesn’t end at your face. Suzanne Organics also has some fantastic body care products to try. Acai Exfoliating Body Polish: My esthetician recommended I exfoliate before waxing to help with ingrown hairs. It made a big difference. 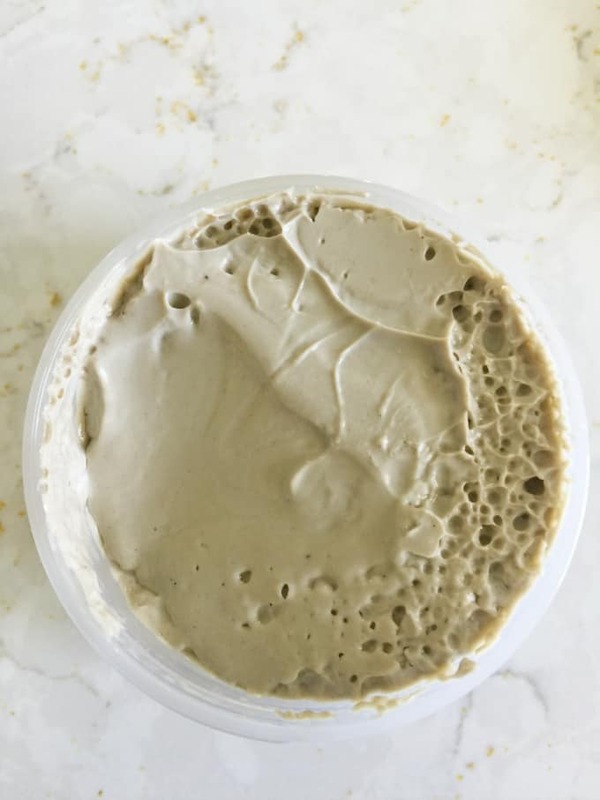 This body polish will make your skin feel so smooth and soft. It’s made with natural fruit acid complex, crushed acai berries and jojoba beads. Shaving Gel in Wild Orange Vanilla: I adore this shaving gel. It smells like creamsicles! Use it on your legs, armpits and sensitive bikini area. I’m usually pretty sensitive and was fine using this gel. I was able to get a close shave and my skin felt great. Younger Hands: Because hands age too! I don’t have age spots yet, and I hope I don’t get them. I’m being proactive and using this product. My hands feel very soft and moisturized. I wish I had this product in the winter when my hands were so dry that they were bleeding in spots. If you are looking for an awesome line up of skin and bodycare products, here you go. Suzanne Organics is a must-try for all ages. My mom has been eyeing up my products and now wants to try them out too. Which Suzanne Organics product are you most excited about?